Muscles can become sore following strenuous exercise or strain. The best relief is rest and ice the sore areas. 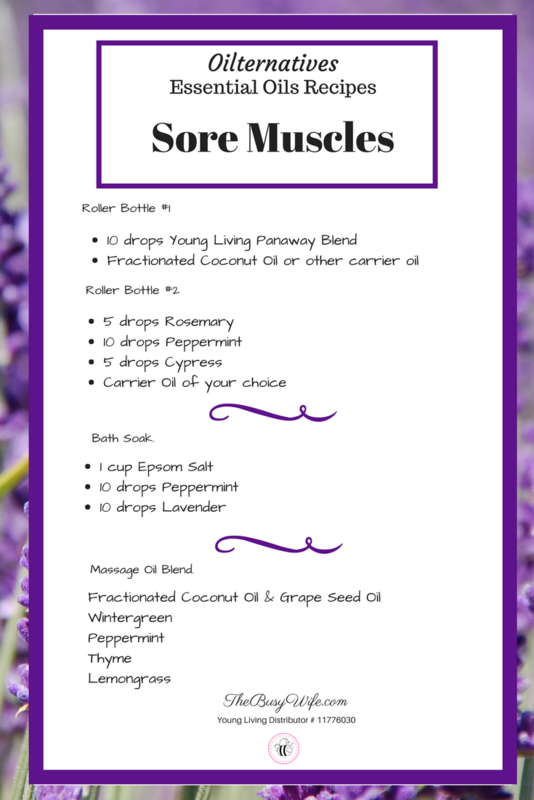 Essential oils are a great addition to traditional methods of sore muscle relief. Massaging with essential oils or adding them to a bath can sooth and improve recovery. 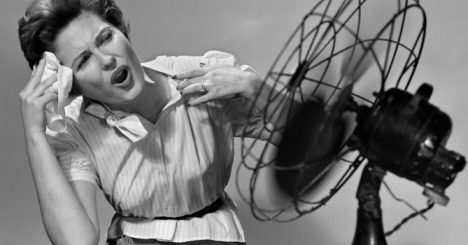 In most cases, soreness and aches will go away in 2-3 days.